 To access the Assessment, you will have to select the corresponding Course and go to Learners located right below the line on your side bar. Select the Assessment tab and click on the Eye icon. Click on Evaluate to see the answers. Once you've evaluated an assessment, you can always go back to it to check the answers and modify clicking on Re-evaluate. 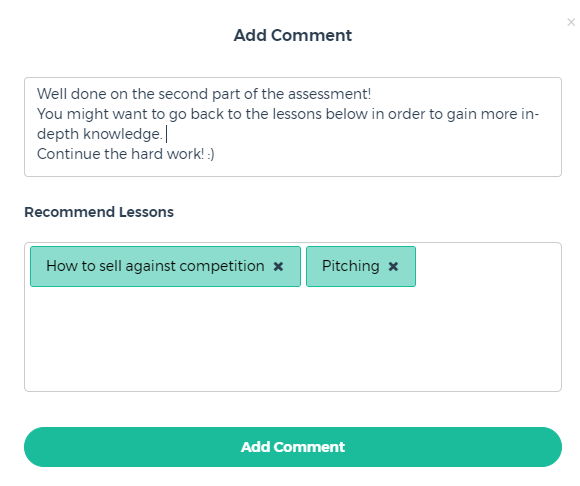 You can even add comment to interact with your Learners and give them some feedback as well as recommending lesson once you have understood where their knowledge gap is.